As an unparalleled destination, careful consideration has been given to respecting the property’s rich history and architectural significance. The distinguished honor of being listed on the National Register of Historic Places calls for attentive and innovative space planning. From restaurants and soft goods retail to event venues, this rare collection of creative and intimate spaces allows for a variety of tenants types, while the expansive courtyard facilitates fluid foot traffic throughout the property. 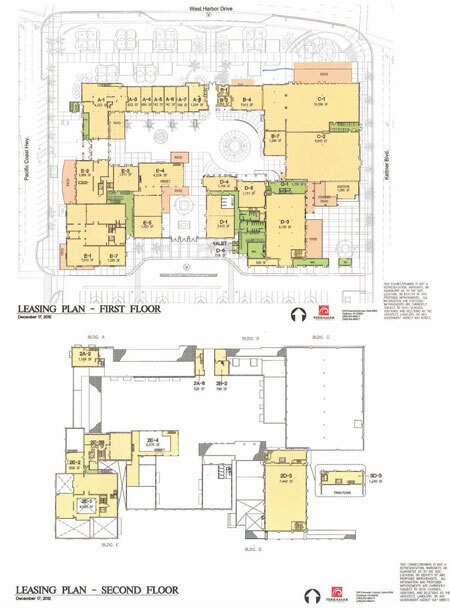 Review the lease plan below for a look at the inspired vision for The Headquarters.